North Korea says it has test-fired a new type of “tactical guided weapon”, its first such test in nearly half a year, and demanded that Washington remove secretary of state Mike Pompeo from nuclear negotiations. President Donald Trump tweeted on Friday that he had reversed his administration’s decision to slap new sanctions on North Korea — a move which took officials at the US Treasury Department by surprise. Donald Trump said he has reversed his administration’s decision to slap new sanctions on North Korea. North Korea using a possible rocket launch as leverage in negotiations with the US would be catastrophic for global diplomacy, a South Korean presidential adviser has said. Satellite photos showing new activity at a North Korean rocket launch site have raised fresh doubts that Kim Jong-un will ever give up his drive for nuclear weapons. North Korea is reportedly restoring facilities at its long-range rocket launch site that it had dismantled as part of disarmament steps last year. US President Donald Trump has raised the possibility that a congressional hearing Democrats arranged with his former personal lawyer may have contributed to the lack of results of his summit with North Korean leader Kim Jong Un. North Korea has disputed Donald Trump’s account of why the summit between the US president and North Korean leader Kim Jong Un collapsed. US President Donald Trump and North Korea’s Kim Jong Un have cut short their second summit without reaching an agreement. President Donald Trump and North Korean leader Kim Jong Un are in place ahead of their second summit on Wednesday to address perhaps the world’s biggest security challenge. North Korean leader Kim Jong Un’s armoured limousine has arrived in Vietnam’s capital Hanoi ahead of his second nuclear summit with US president Donald Trump. A Kim Jong Un impersonator claims he is being deported from Vietnam as the real North Korean leader arrives in the south-east Asian country for a summit with US President Donald Trump. North Korea leader Kim Jong Un is travelling to Vietnam for his second summit with US president Donald Trump, state media confirmed. A barbershop in Hanoi is offering customers free Donald Trump and Kim Jong Un hairstyles ahead of the pair’s summit in the Vietnamese capital next week. The top US envoy for North Korea returned from three days of talks in Pyongyang and will meet again with his North Korean counterpart before the second summit between President Donald Trump and North Korean leader Kim Jong Un. US president Donald Trump has announced he will hold a two-day summit with North Korea leader Kim Jong Un in Vietnam later this month. 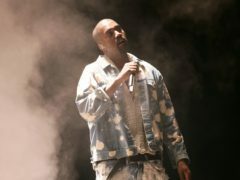 Retired basketball player Dennis Rodman plans to invite Kanye West to North Korea. 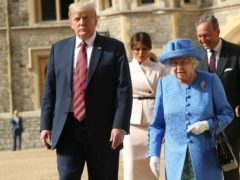 Piers Morgan claims President Donald Trump called the Queen a “fantastic woman” following their historic meeting at Windsor Castle. President Donald Trump has wrapped up his five-hour nuclear summit with North Korean leader Kim Jong Un with surprisingly warm words and hope for “a bright new future” for Mr Kim’s isolated and impoverished nation. 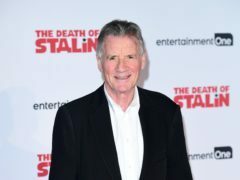 Michael Palin has said he has never had the same sense of fascination during his extensive travels as during his most recent trip to North Korea. Smoking chimpanzee in North Korean zoo: Interesting? 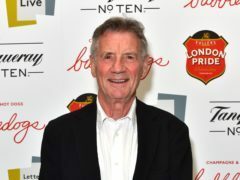 Or just plain wrong? A smoking chimpanzee has emerged as the new star of a North Korean zoo. 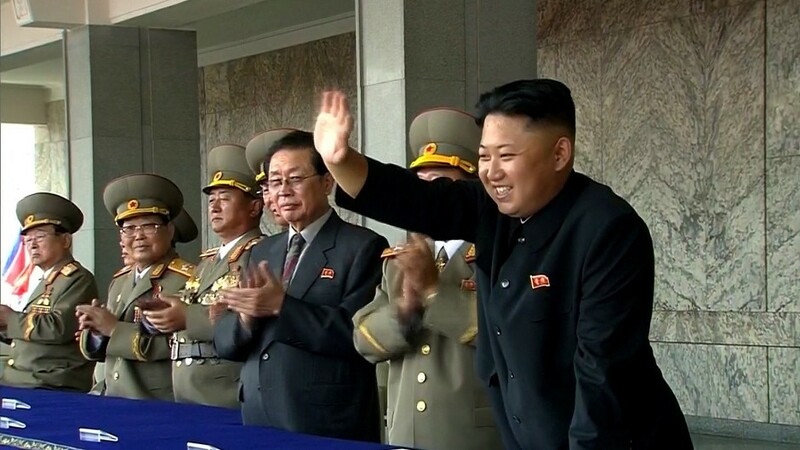 North Korea says it has revamped and restarted all its atomic bomb fuel production plants. 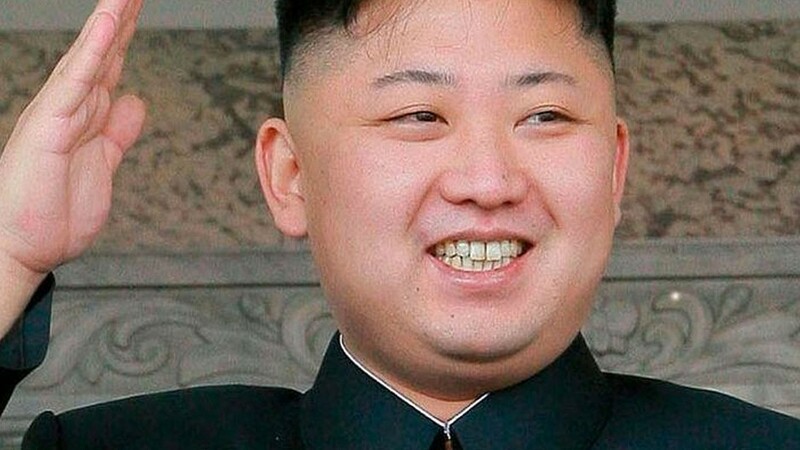 North Korea has allegedly thrown its weight behind Scottish independence. 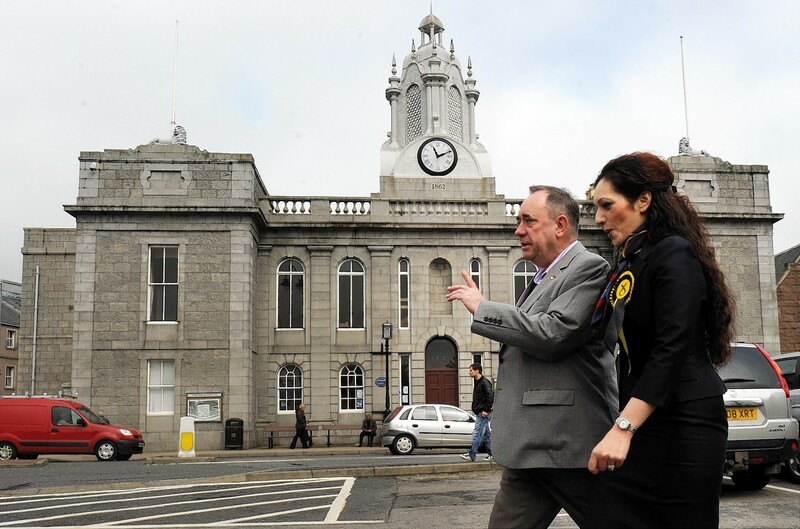 A row broke out last night after the leader of the pro-UK group Better Together compared Alex Salmond to North Korea's dictator.